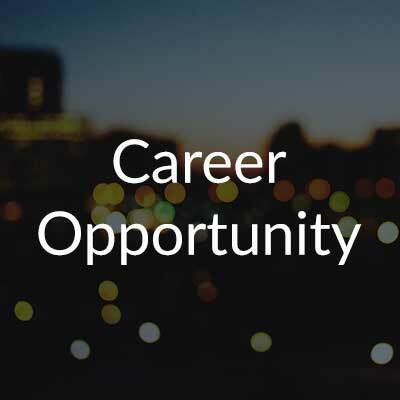 We are a dynamic mid-market real estate firm looking for qualified assistant property manager/administrator. This position is to support two senior managers with a large and varied portfolio of sites. Successful candidate must have excellent interpersonal skills and be highly motivated. Candidate should have a minimum of 2 years’ relevant experience. Energetic leadership. Enjoys leading by example. Using a “can-do” attitude that will positively influence, motivate and energize the team.